MikroTik is a Latvian company which was founded in 1996 to develop routers and wireless ISP systems. MikroTik now provides wireless ISP systems for Internet connectivity in most of the countries around the world. Case Delivery of high quality branded guest access, marketing analytics and interaction via all Mikrotik wireless equipment. Objective Enabling the Gatekeeper Wireless platform to run on all Mikrotik equipement. Result Today the Gatekeeper platform supports the Mikrotik hardware. 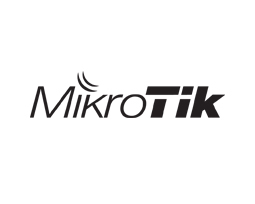 Enabling Picopoint to service customers that use Mikrotik wireless equipment.